Sublime opera singing busker Emily Mwila is one of ten Lexus Song Quest Semi-Finalists. 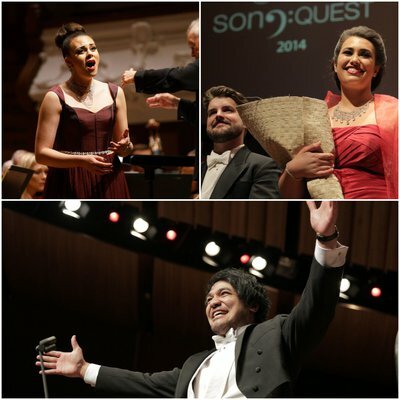 Follow the journey of these elite young opera talents as they compete for New Zealand’s most prestigious singing accolade and a share of $90,000 in prizes. 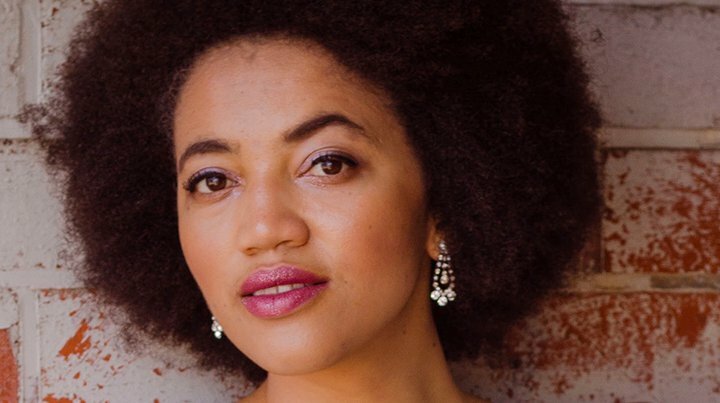 Manhattan-based soprano Emily Mwila is excited to return to New Zealand for a second shot at the Lexus Song Quest title, having made it through to the Semi-Finals stage in 2016. Of Pakeha and Zambian descent, she’s currently studying a Master of Music in Voice at Mannes School of Music in New York. Some people may also recognise her as Wellington’s sublime opera singing busker, where she started out her singing career. As a big supporter of music accessibility, she credits this as a valuable part of her performance experience. "It helped build my confidence in performance and a conviction in the relatability of classical and operatic music in modern society." “The Heggie piece That I Did Always for Love is particularly magical and special to me because it was originally written for Dame Kiri Te Kanawa,” she says. "I am so happy to return to Lexus Song Quest and have this opportunity to learn more. It’s a privilege and thrill, it gives me confidence I’m on the right path." 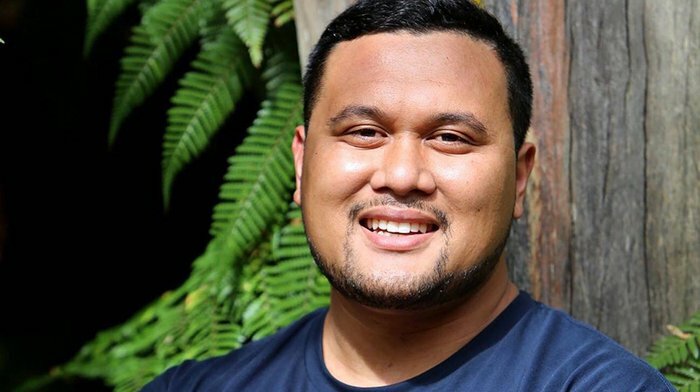 Newly-wed Auckland-based banker Joel Amosa is one of ten Semi-Finalists in the 2018 Lexus Song Quest.